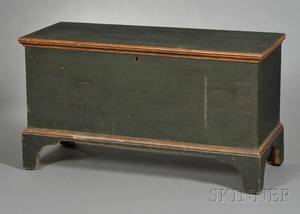 Group of Seven K.C. 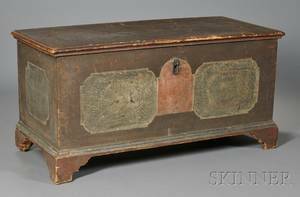 Card Co. Catalogues. 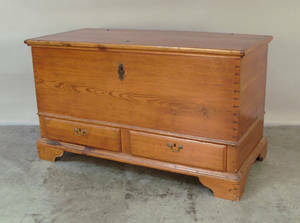 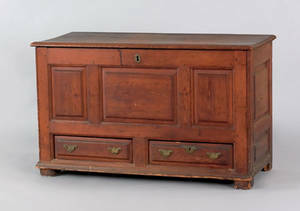 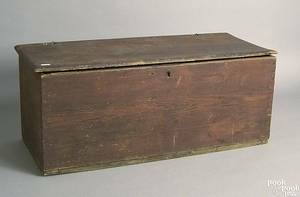 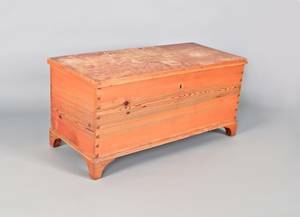 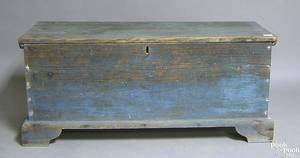 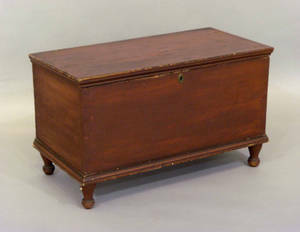 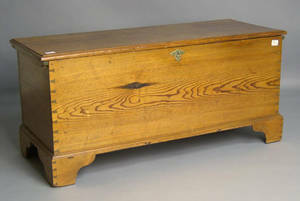 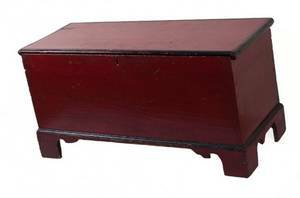 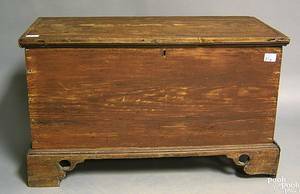 Yellow pine blanket chest, 19th c. , 22 1/2" h., 47" w.